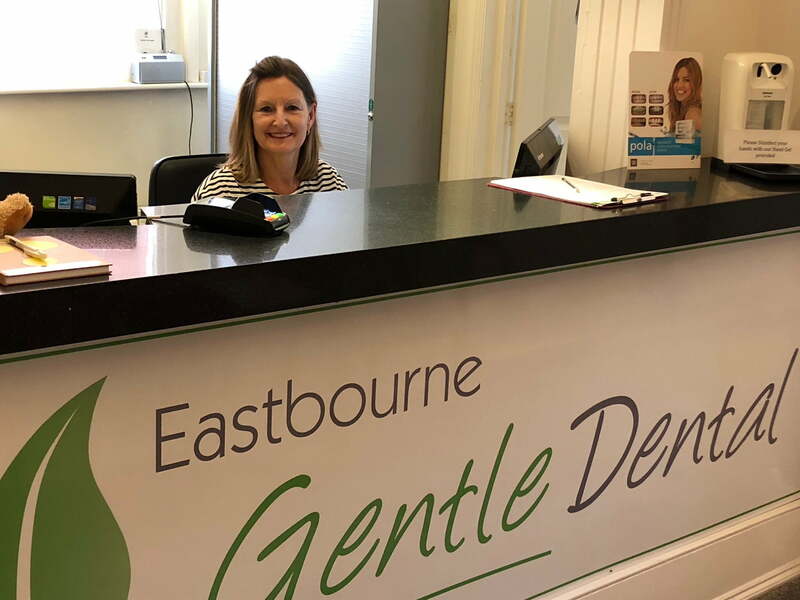 As a new patient first experiences can seem overwhelming, however here at Eastbourne Gentle Dental we welcome all new patients into our family with open arms. Our team of professionals will always make sure that EVERY experience including your first is nothing but cheerful. Upon your first appointment, our friendly professionals will greet you at reception, will check you in, and will ask if there is any requirements the team should be aware of. 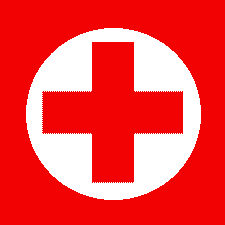 As a precaution and for us to be able to safeguard your welfare, we will ask you to detail your medical history. Shortly after that a nurse or dentist will collect you from the waiting area where you can then talk to them one to one about any concerns. The first appointment allows our new patients to have a preliminary discussion and undergo a dental health check-up, whilst also building rapport with one of our friendly experts. All this for only £29!! Every dental check-up includes a checklist of these factors in which our dentists will ensure have been revised. Whilst going through the list our professionals will ask you about your cleaning routines and oral hygiene, so that they can advise further support where needed. 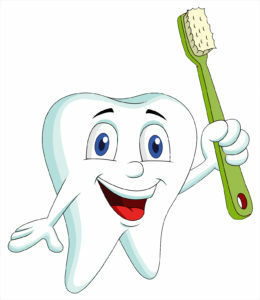 Occasionally a hygienist is recommended to help you achieve a deep clean for a healthier glean! A discussion around your X-rays will follow at the end of your check-up, and the Dentist will go through anything that might be of a concern. Should there be anything that arises, he or she will recommend several options available, and will also advise the best course of treatments using pain free dentistry. At this point our friendly reception here at our Eastbourne surgery will be able to provide a treatment plan and estimate for you. However it might be the case that you don’t need any treatment, in which case we won’t need to see you until another six months’ time for your next check-up. If you need any support within that time our dentists will always be on hand to provide support and advice no matter the size of your query. Remember we are just a call away!